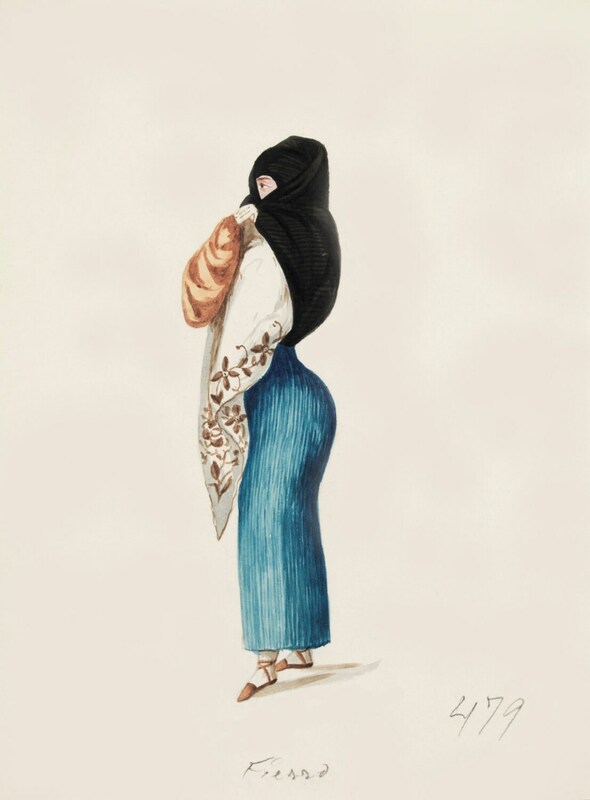 A beautiful Giclee art print of Tapada with Blue Saya Francisco by Peruvian artist Fierro (1807-1879). (Source: J. Paul Getty Museum). Buy three prints and get a fourth print for free. Please do not add the fourth print to the cart or you will be purchasing it. Just let me know in the notes to seller at checkout which fourth free print you would like and I shall include it with your order. (This offer is only valid when prints of the same size are shipped together). To ensure that my giclée prints are the finest quality at Vintage Poster Company, I follow professional guidelines and use high quality Epson pigment-based archival inks which last a lifetime. I also print on Epson archival matte paper for longevity and vibrant colour reproduction (90+ year archival rating). A2 prints are printed on 230gsm high resolution matte paper. I carefully restore our high resolution images to ensure that the final print has the sharpest detail while still retaining its original feel. In this respect, there may be limits to what the results are, so please look carefully at the image before purchasing. If you are not satisfied with your purchase, you can return it to me within 14 days of the order date, and you will be refunded the full price that you paid. I want you to be happy with your purchase! (please note, we do not reimburse shipping charges). Some prints have a white border to allow for framing. The measurement of this white border depends on the print, if you would like to know the size of the border, please let me know in the message to seller box at checkout. Cheers! FLAT RATE SHIPPING: We only charge one shipping price per order. So no matter how many prints you buy, you only pay one shipping price when shipped together. Our A3 and A2 prints are dispatched in protective cardboard tubes and our A4 prints are sent in board-backed envelopes to ensure they reach you in perfect condition. All items dispatched should be with you in 2-5 working days in the UK, Ireland and Europe, 3-10 working days for international orders. Thanks a million for taking the time to look at my shop, if you have any questions please message me.